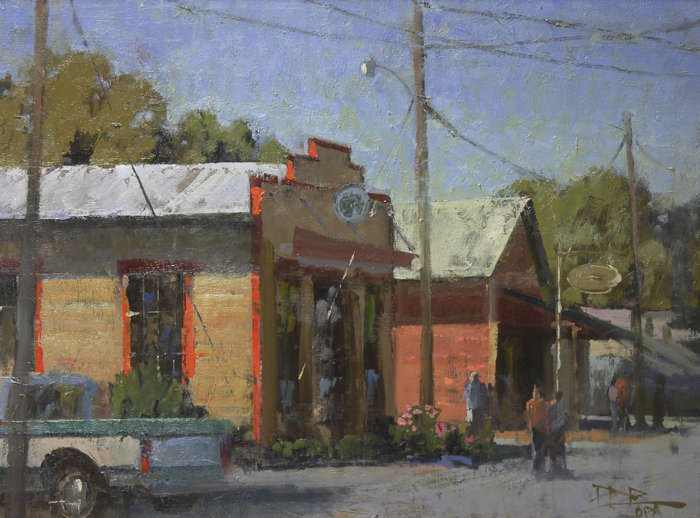 Originally from Nashville, Roger now resides in Franklin Tennessee. 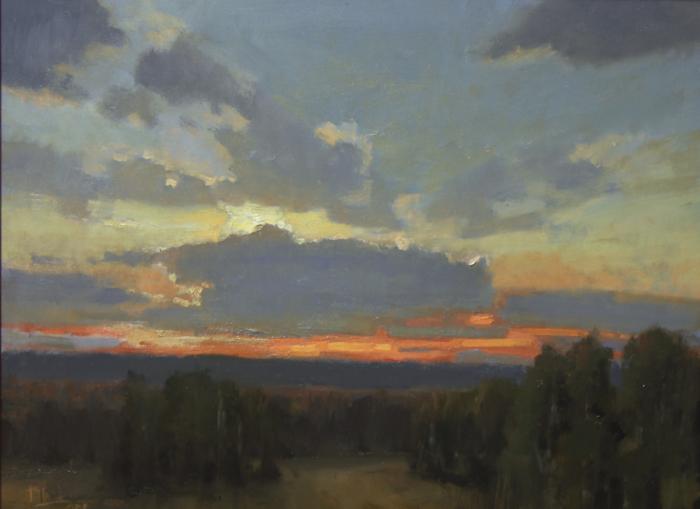 Avid about traveling he is compelled to explore regions and subjects that capture his interest. 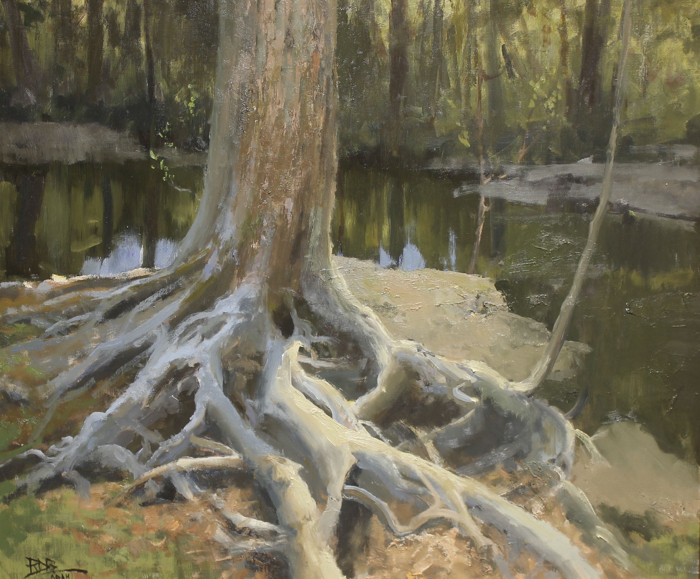 Roger has made it his life’s study to gather and understand information from these special places. 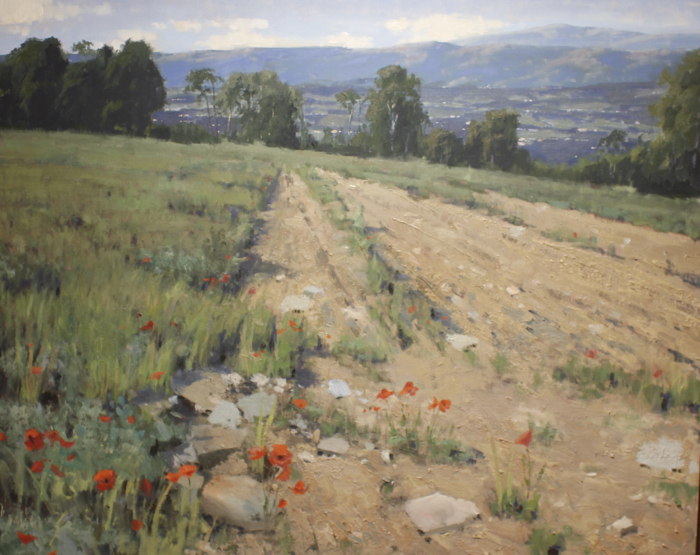 This expands his knowledge of nature, history, architecture and culture which inspires him to create his poignant oil paintings. 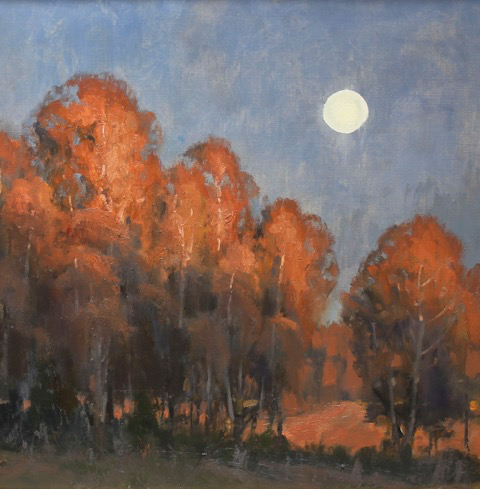 Crediting historical artists, such as John Carlson, Arthur Streeton, Isaac Levitan and John Singer Sargent for their example. 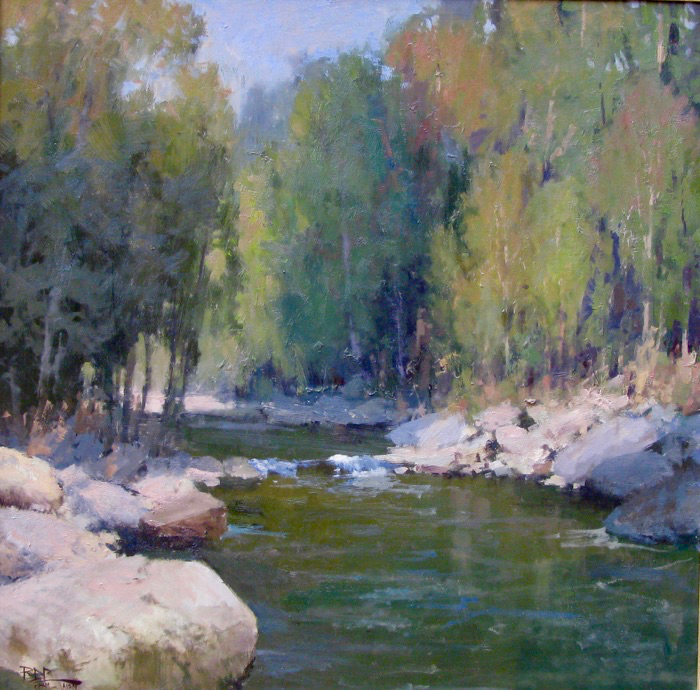 Roger has developed his own unique voice in his art and believes that a painting on location, or from life, is an essential element to being an artist. 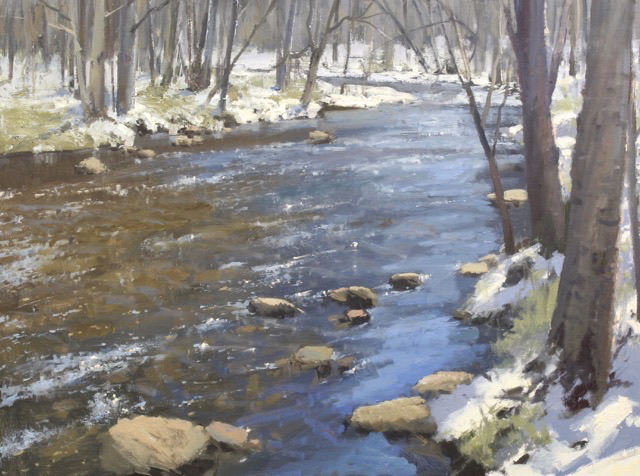 Roger captures the emotion of the scene he is painting by drawing on his knowledge and his dedication to art. 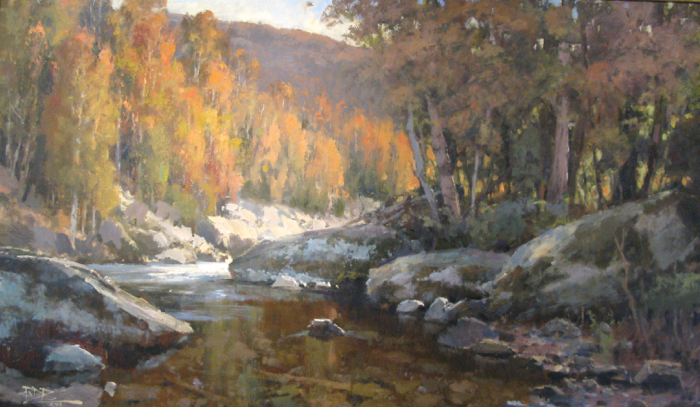 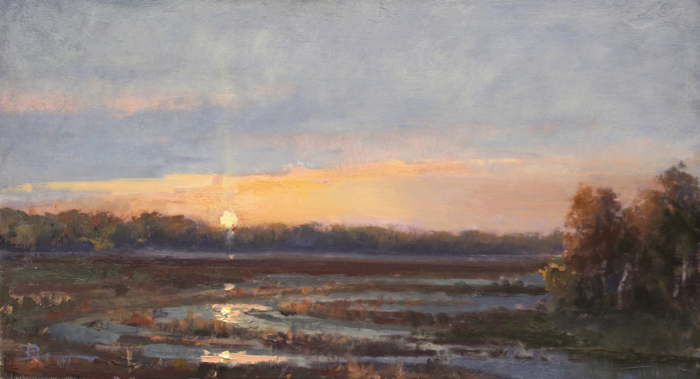 Roger’s oil paintings have been displayed in galleries and museums throughout the United States and have won many awards which include: First Place in the Barnes and Farms National Juried Art Show, Museum Purchase Award and third place at the Easton Plein Air Competition as well as the Gold Medal Award from the Hudson Valley Art Association. 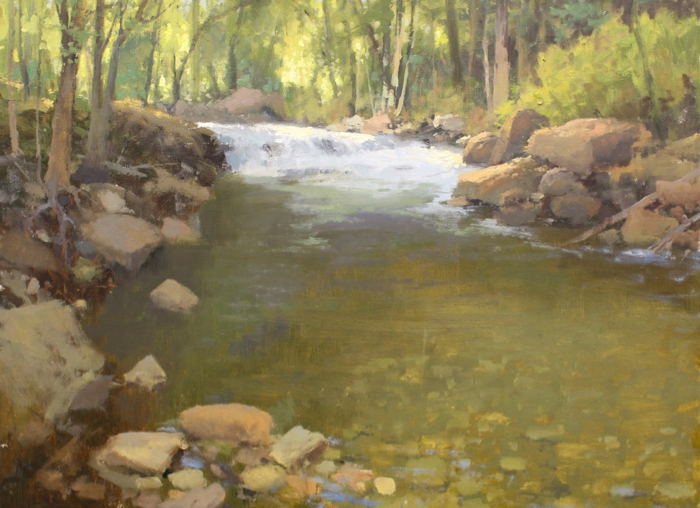 His work has also been accepted in Oil Painters of America National Juried Exhibitions, and he was accepted into the Art Renewal Center as a Living Master. 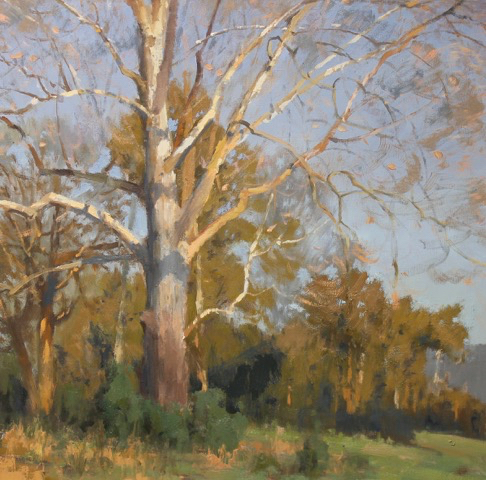 He was also a finalist In the ARC Salon and won Artist choice award at the 2013 American Impressionist Society National Show. 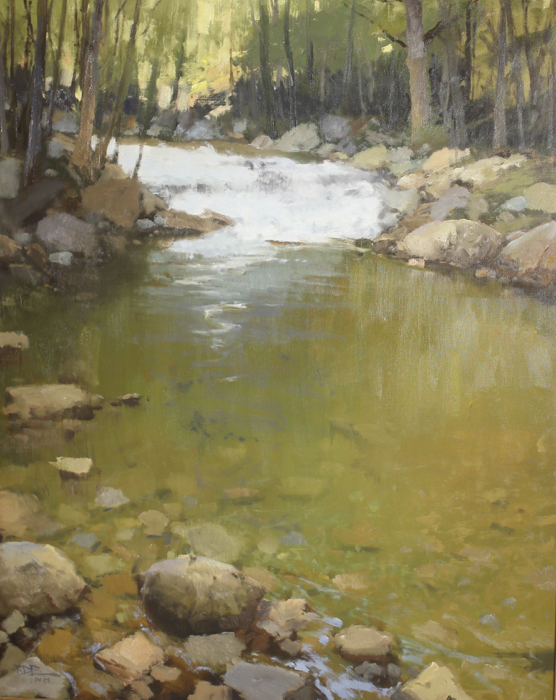 Roger has been published by: International Artist Magazine, American Artist Magazine, American Art Collector Magazine, Plein-Air Magazine and the Artist Magazine. 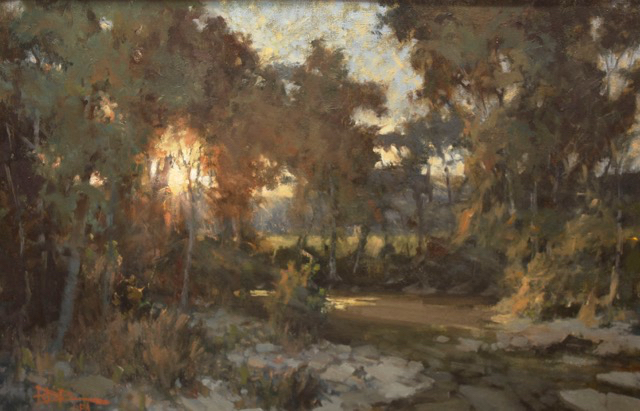 His works are owned by private collectors across the country and include many well-known celebrities and major corporations. 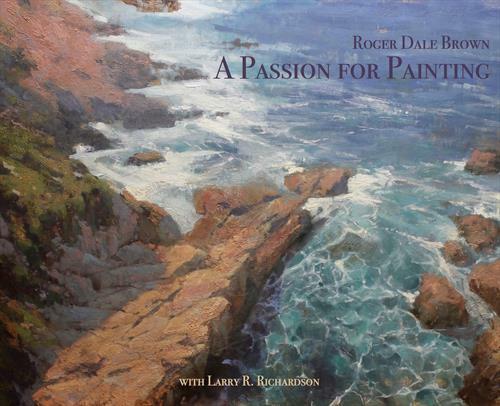 Roger shares his knowledge, teaching workshops throughout the country. 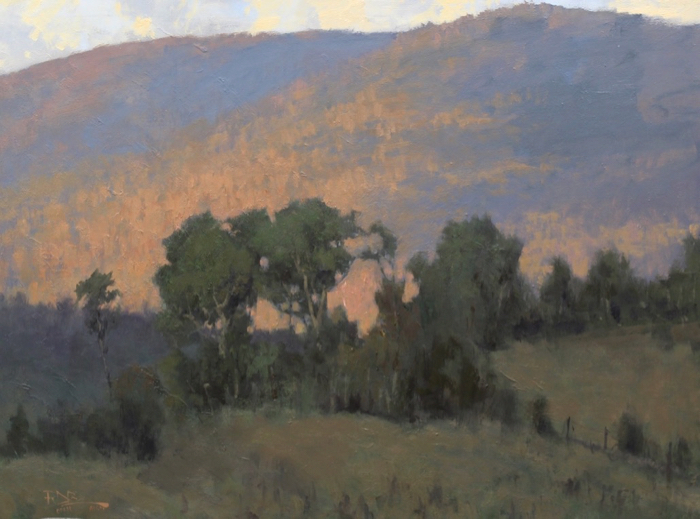 He believes in capturing the essence of his subjects and instills this in his students whether teaching on location, figurative, studio or still life. 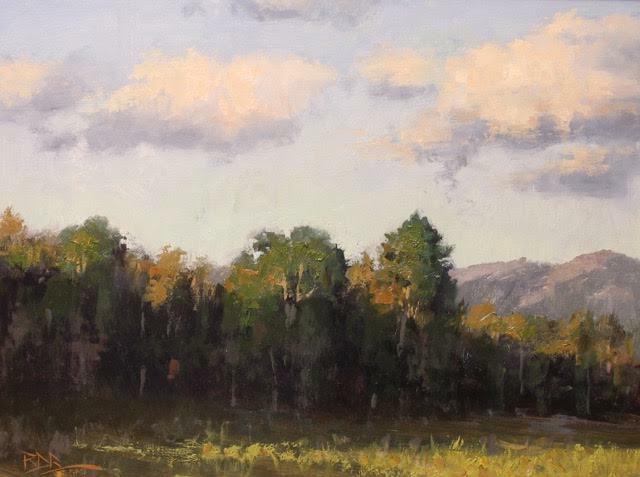 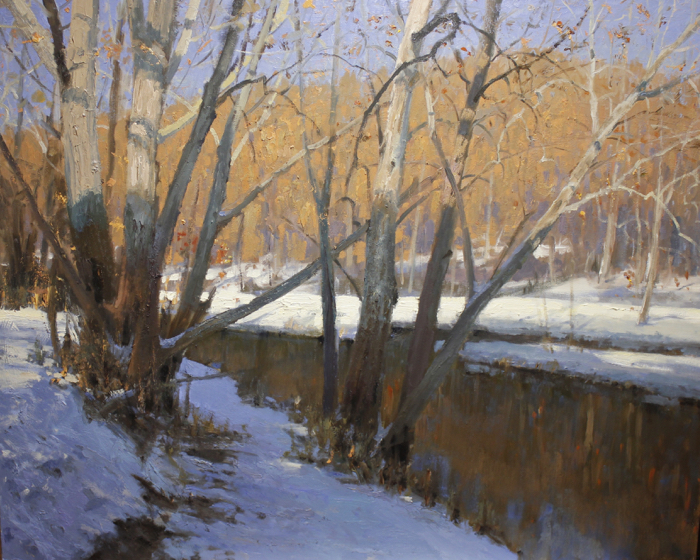 Roger also has been honored to jury several competitions for Oil Painters of America and American Impressionist Society, along with, judging and jurying plein air competitions across the country.